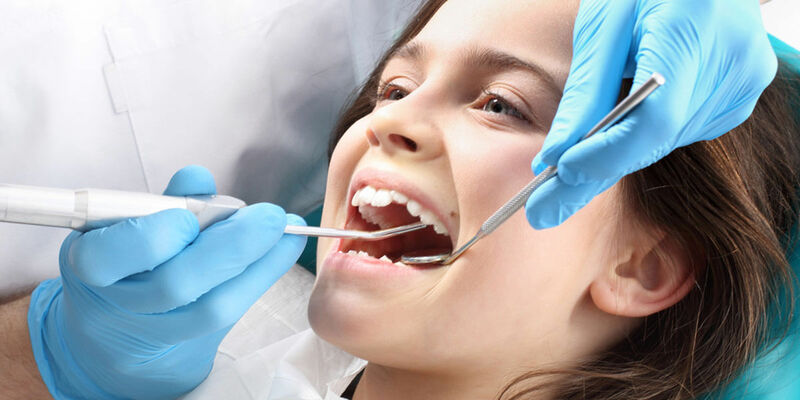 The American Academy of Pediatric Dentistry recommends that children receive a comprehensive oral evaluation every six (6) months to prevent cavities and other dental problems. During a comprehensive oral evaluation, we will perform a thorough examination of the mouth, head, and neck to to detect future potential dental concerns. Amalgam, traditionally known as silver, fillings are strong and durable and can be completed in one visit. Once the doctor has removed the decay from the tooth, the tooth is filled with this amalgam material and hardens immediately. 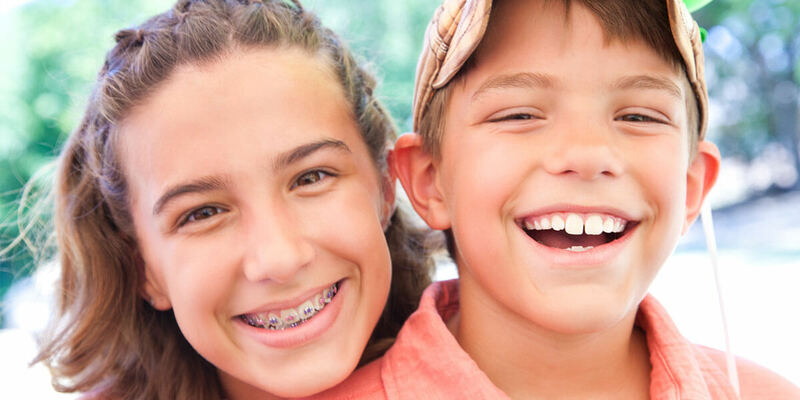 The American Association of Orthodontists recommends that every child see an orthodontist by age 7, and perhaps earlier if a an orthodontic concern is identified. Effective early treatment can reduce the need for tooth removal, create space for crowded, erupting teeth and also reduce the risk of injury to protruding front teeth. Invisalign® uses a custom-made series of aligners made of smooth, comfortable and virtually invisible plastic to gently straighten your teeth without the look and discomfort of traditional metal braces. General anesthesia is provided in a hospital setting and uses medications to allow the patient to be asleep while receiving dental treatment. Patients with special needs, extensive tooth decay or who are undergoing surgical dental procedures may benefit from general anesthesia. Your doctor can discuss the risks and benefits of general anesthesia to help you decide if this is a good choice for your child.